I started to write the tunes recorded on this album many years ago, while I was living in Berlin. I spent much time alone, in a little room on the east side. The ideas came easily, but I never imagined that an album would come of it many years later. This album means a lot to me: it emerged from many years of trouble, from many different causes. What’s more, this is the first of my albums on which I only play the piano and don’t sing. 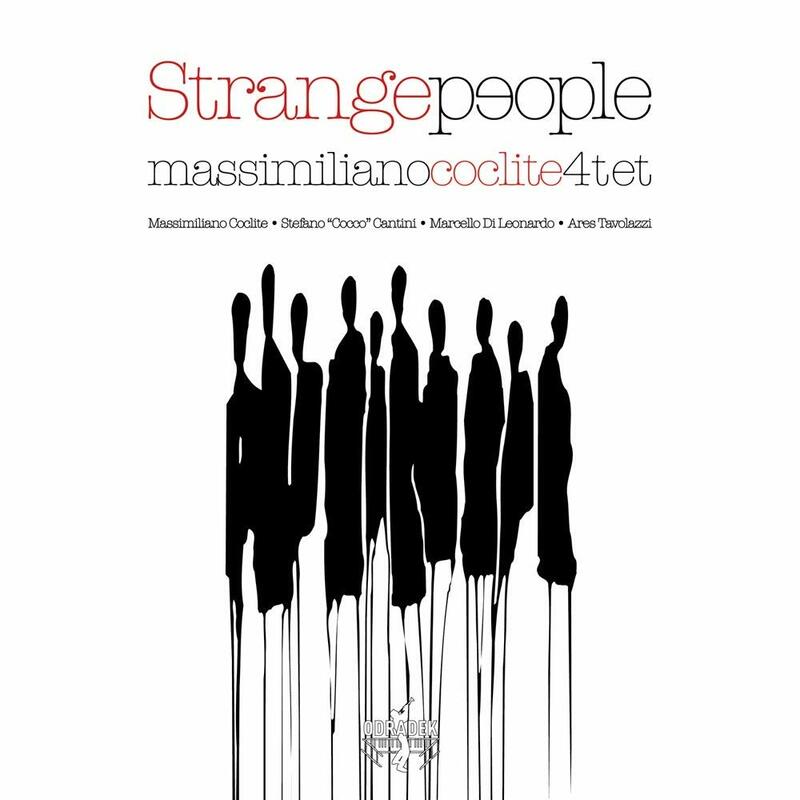 The musicians collaborating on this release – Stefano ‘Cocco’ Cantini saxophones, Ares Tavolazzi bass, Marcello Di Leonardo drums – share a similar vision of how the music should breathe, creating a soft, spaciousness of sound, drawing the listener into a musical journey of bewitching musical narratives. This is music of mystery, of strangers meeting, of enigmatic feelings hinted at but not always expressed; of introspection and intrigue. 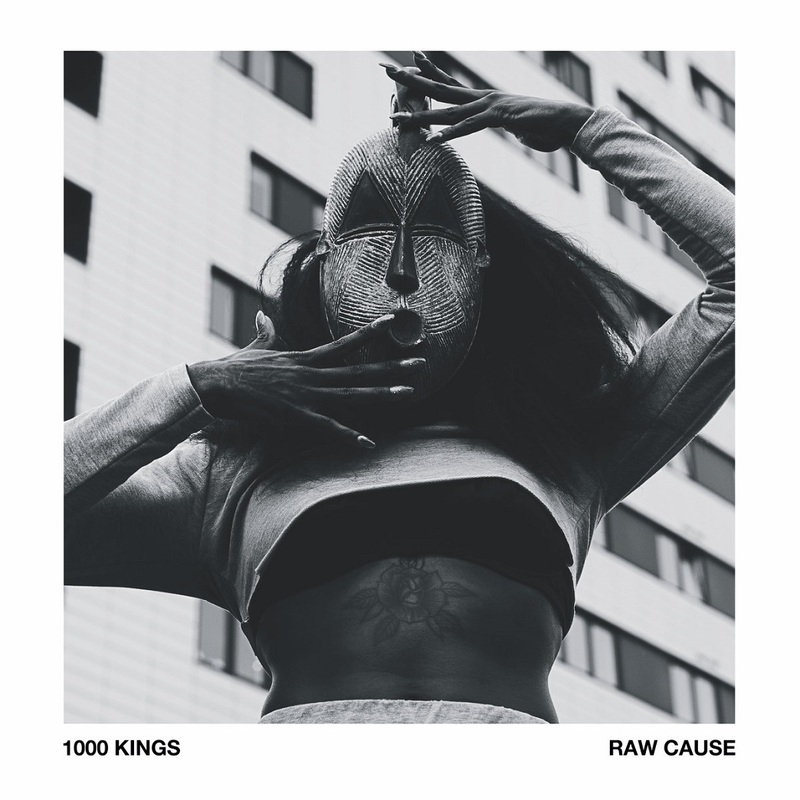 A haunting, crepuscular soundworld of seductive, dark-hued beauty. The magical music that accompanied the story of Beauty and the Beast was what aroused in me, aged 4, the love of music. From that moment, my life events had a soundtrack that would shift like a kaleidoscope. Nearly 30 years later, it feels like looking through the glass of that kaleidoscope again, and a new soundtrack plays in my head describing each of the three decades of my life... And so, when I least expected it, the transformation happened. These experiences coalesced and, all of a sudden, I realised I was an adult. I am nothing but the result of what has been learned during those different phases of my life, paired with the beautiful dreams, experiences and wishes that brought about the metamorphosis of these reminiscences, producing who I am today, as an individual and as a musician. 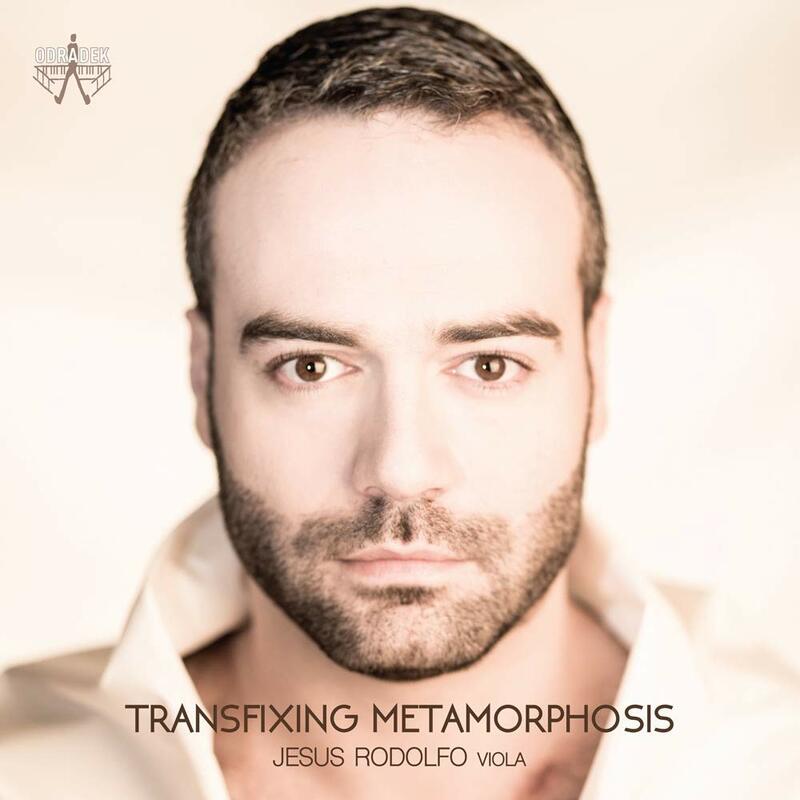 Jesus Rodolfo’s Odradek debut, Transfixing Metamorphosis, takes us on a journey through music for solo viola – a journey felt deeply by the artist as one which resonates with key moments in his own musical development. We hear a transcription of J.S. Bach’s Sonata No. 3, BWV 1005 (originally for solo violin), a work of sublime power which includes the longest fugue ever written by Bach, a breathtaking tour de force. Paul Hindemith’s Viola Sonata, Op. 11, No. 5 was written in 1919 at a time when Hindemith the performer was making his final transition from the violin to the viola. The sonata is one of a group of works started in 1918 at the tail end of World War One. Hindemith’s approach to sonority and counterpoint, articulated using a neoclassical musical language, finds parallels with J. S. Bach, leavened by a purity, even a romanticism, of spirit. György Ligeti’s Viola Sonata (1991-1994) is considered perhaps the hardest solo viola work yet written. Over the course of its expansive six-movement structure, this work creates a sense of reminiscence, an evocation of something which has gone before, without resorting to pastiche. Ligeti explores all the capacities of the instrument and stretches the skill of the performer almost to breaking point, a challenge audibly relished by Jesus Rodolfo in this thrilling performance. The story of this album begins back in 2015 with a young Syrian musician playing in the streets of Istanbul just to scrape by. Denied access to Europe, Moutaz Abass sat on a small stool and casually played Beethoven’s Ode to Joy without attracting much attention from the passers by – a tune we all know too well and the meaning of which we often forget. The irony of this was startling – a war refugee, abandoned to his own devices, stringing along a melody on his oud that symbolises the humanitarian values we cherish so much: brotherhood, equality and acceptance of all. 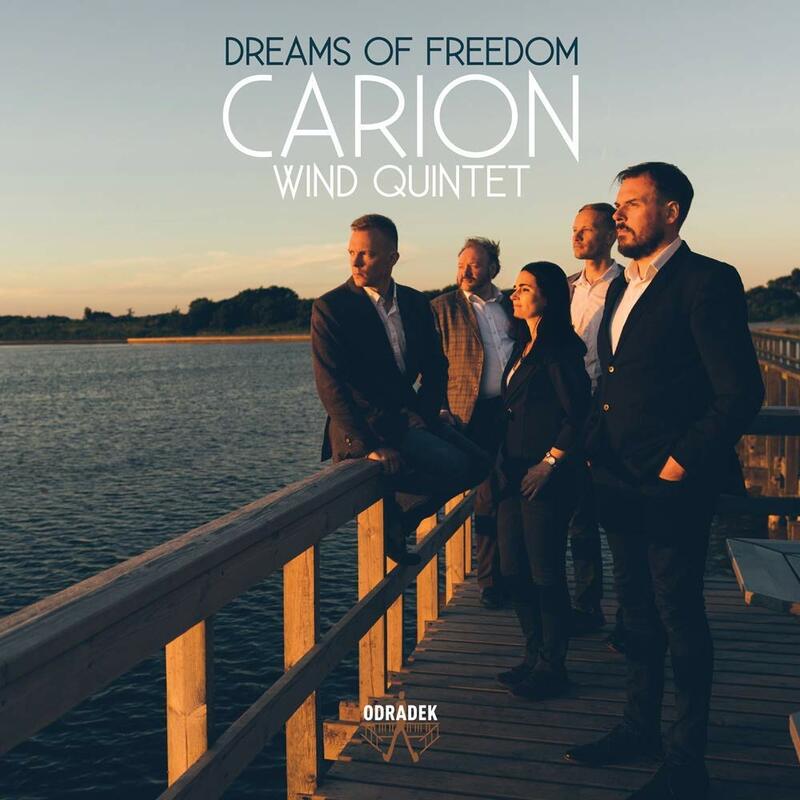 The award-winning Carion Wind Quintet returns with Dreams of Freedom, featuring the world-premiere recording of Borderless by Syrian refugee Moutaz Arian, alongside Mozart, Zemlinsky, Hindemith, Stravinsky and Pärt. The rich variety of music on this album is unified by each composer’s ‘dream of freedom’. All of these composers experienced exile of one kind or another, travelling far from home in order to pursue their vocation. Mozart left the stifling confines of Salzburg for the cultural riches of Vienna. Stravinsky, Hindemith, Zemlinsky and Pärt all left unsympathetic or even hostile regimes, and Kurdish composer Moutaz Arian escaped Syria and now lives in China; he dedicated his piece, Borderless, to Carion. 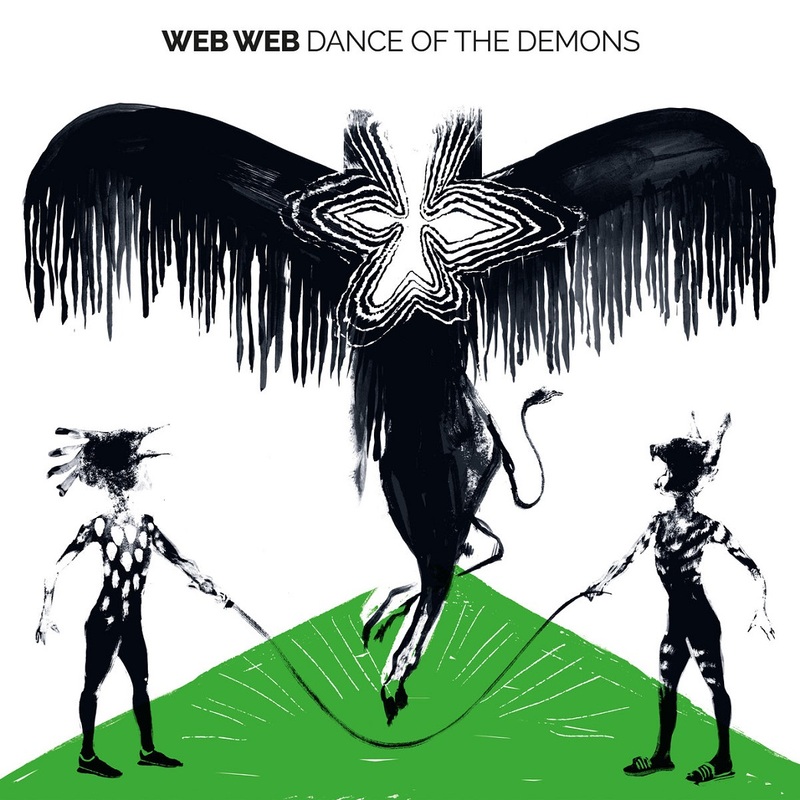 Yet despite the profound, sometimes painful origins of this music, this is an album full of joie de vivre: music full of hope, intellect and even humour. Mozart’s delightful Serenade No.11 in E flat, KV 375, was his first known foray into the Viennese tradition of wind band music, and Stravinsky’s Suite No. 2, derived from earlier piano pieces, features a March, Waltz and Polka which are all wonderfully skewed takes on convention, while Stravinsky’s unmistakeable harmony, reminiscent of Petrushka, imbues the quirky Galop. Zemlinsky represented an important link in the evolution of music from Brahms to Mahler to the Second Viennese School; dating from 1939, his Humoresque was one of the last pieces he wrote. Hindemith’s Kleine Kammermusik features a witty march followed by a wry waltz which parodies overly sentimental music. In the fourth movement each instrument enjoys cadenza-like passages before the demanding swagger of the finale. Arvo Pärt’s Quintettino dates from 1964, before his “holy minimalism” style emerged, and so represents a fascinating example of his earlier experiments in sound. Vocalists MARK WINKLER and CHERYL BENTYNE go together like champagne and caviar. 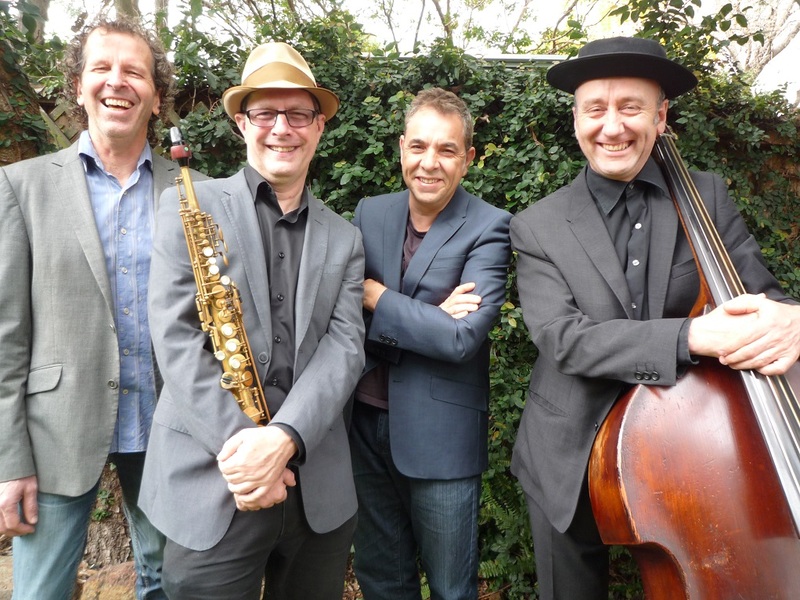 Bentyne is a long-time mainstay of the iconic group The Manhattan Transfer. She is also a solo performer with over a dozen CDs under her own name. Winkler is a 2018 Downbeat Rising Male Vocalist and a popular lyricist. He has recorded 16 CDs, and his songs have been covered over 250 times by such artists as Dianne Reeves, Dee Dee Bridgewater, Jane Monheit and Bob Dorough. 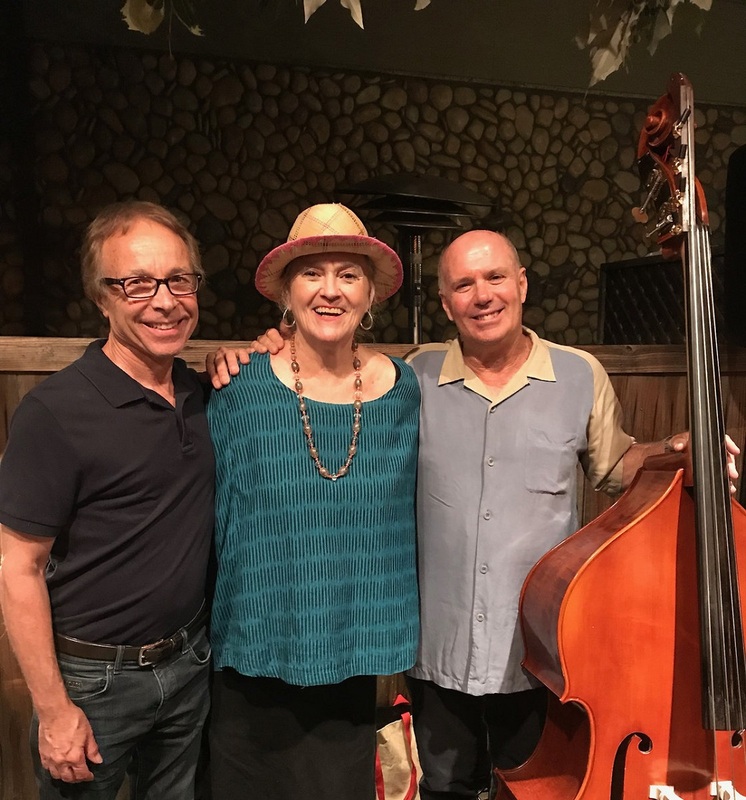 Winkler and Bentyne have teamed up to record EASTERN STANDARD TIME, a sophisticated project of songs culled from known standards and several less familiar pages of the Great American Songbook, as well as a couple of originals by Winkler. This is their second CD together. The first, WEST COAST COOL, was released in 2013 and received critical acclaim and went to #16 on the Jazzweek chart. For that project, Winkler and Bentyne chose tunes from the 1950s associated with the West Coast Cool sound. They also created a live show based on the CD, which they’ve performed in various venues across the country. For EASTERN STANDARD TIME they reprise the concept, but this time present songs of East Coast lineage. Bentyne and Winkler have been working together since 2010. “Working with Cheryl has been one of the nicest things that has happened to me in my career,” says Winkler. “We really enjoy each other’s company and have become good friends. 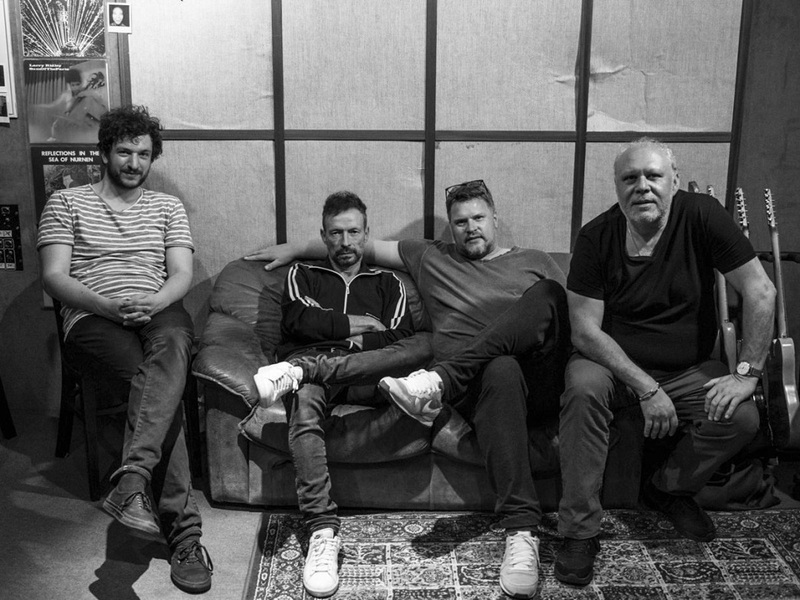 I think you can hear that when we sing together.” This was a truly collaborative effort with each bringing songs to the project. Winkler is also a seasoned producer. For this outing, he co-produced with Talley Sherwood, the owner of Tritone Studios in Glendale, CA, where they recorded the CD. Winkler has produced a number of CDs for other artists at Tritone and came to trust Sherwood’s excellent taste and deep musical knowledge. 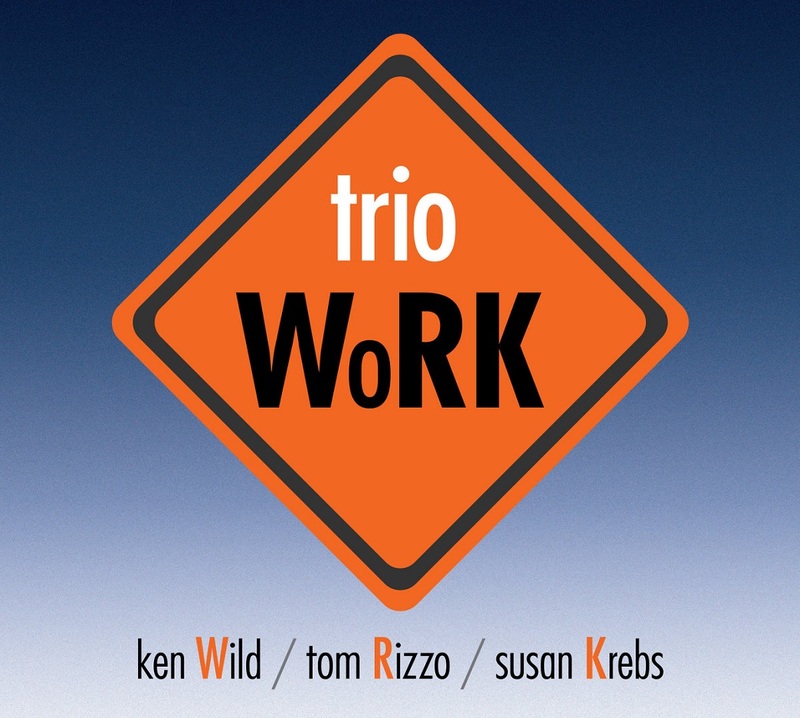 Winkler says, “The best part of being a singer in Los Angeles is having access to an abundance of great musicians.” One of the great musicians that Winkler works with is RICH EAMES, who plays piano and arranged nine of the 11 tunes on this disc. Eames is Winkler’s first-call pianist for his live performances. They often write together, and Eames also played and arranged for WEST COAST COOL. Also joining Winkler and Bentyne are players who are at the top of their game. Emmy-nominated guitarist GRANT GEISSMAN (Three and a Half Men) is an old friend of Winkler’s and played on his first six CDs. Besides touring with artists likes Barbra Streisand, Jack Sheldon and Chuck Mangione, drummer DAVE TULL is also a well-respected songwriter and singer. He also works regularly with Bentyne on her solo outings. Multiinstrumentalist BOB SHEPPARD has played on countless sessions with an astounding number of A-list jazz giants, including Chick Corea, Freddie Hubbard, and Michael and Randy Brecker, among many others. GABE DAVIS is a younger bass player who has quickly become one of the first-call musicians on the Los Angeles jazz scene. 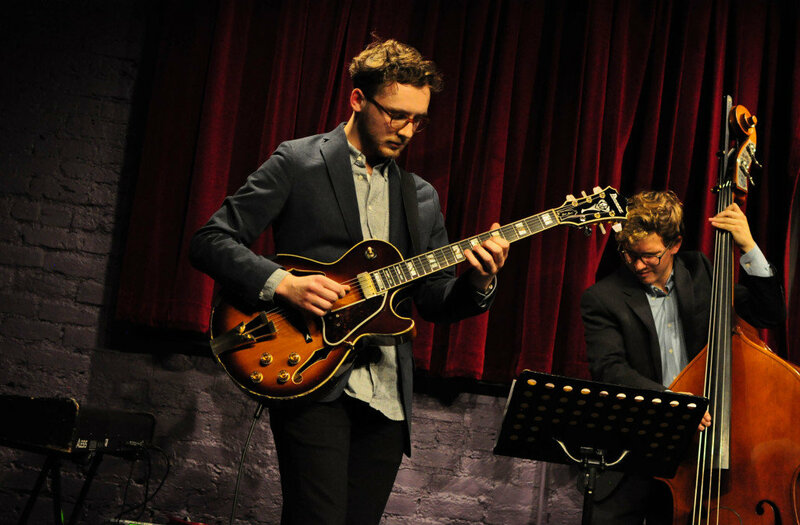 Guitarist PAT KELLEY has played on several of Winkler’s CDs and currently performs with David Benoit. Percussionist KEVIN WINARD has performed and/or recorded with artists such as Frank Sinatra Jr., and Rosemary Clooney. He’s been touring the world with vocalist Steve Tyrell since 2005. Winkler and Bentyne chose songs that you would hear if you habituated jazz clubs in New York City back in the late 50s and early 60s. Although the CD comprises mainly duets, they each perform two solo pieces as well. Winkler gets a kick out of laundry list songs and sings the humorous “Rhode Island is Famous for You,” a Dietz & Schwartz song that Blossom Dearie often sang on club dates. He also takes a solo turn on “I Could Get Used to This (Bumpin’),” originally a Wes Montgomery instrumental for which Winkler wrote the lyrics. Bentyne’s solos include “The Gentleman is a Dope” from “Allegro,” a fairly obscure play by Rodgers and Hammerstein. Bentyne is a wonderful actor and portrays the inner thoughts of the character through this musical soliloquy. She also performs a gently emotive version of “Spring Can Really Hang You Up the Most” as a duet with Kelley. Winkler and Bentyne open the CD with Bob Dorough’s “Devil May Care.” The song has been recorded many times, but Eames updates the tune with a lively Afro-Cuban arrangement. Winkler penned the lyrics to “Like Jazz.” The arrangement is by pianist JAMIESON TROTTER, who was also the primary arranger for Winkler’s previous CD, THE COMPANY I KEEP. “The Best is Yet to Come” by Cy Coleman was made popular by Frank Sinatra and was the last song Old Blue Eyes sang in public. The words "The Best is Yet to Come" are actually etched on Sinatra's tombstone. “You Smell So Good” was written by Harry Stone & Tommy Wolf and first recorded by Jackie & Roy, who were the epitome of New York sophistication. “Things are Swingin’” was written and recorded by Peggy Lee in 1959. Geissman’s guitar work on the song is reminiscent of a Les Paul/Mary Ford tune. Winkler and Bentyne close the CD with a medley of “The Ballad of the Sad Young Men” and “The Lies of Handsome Men.” The medley is enriched with lovely cello work by STEFANIE FIFE. EASTERN STANDARD TIME is a cool and cultivated project by two stellar vocalists who can transform whatever they sing into a statement of great emotional depth. Individually, Winkler and Bentyne are highly compelling performers. Together, they are musical powerhouses. 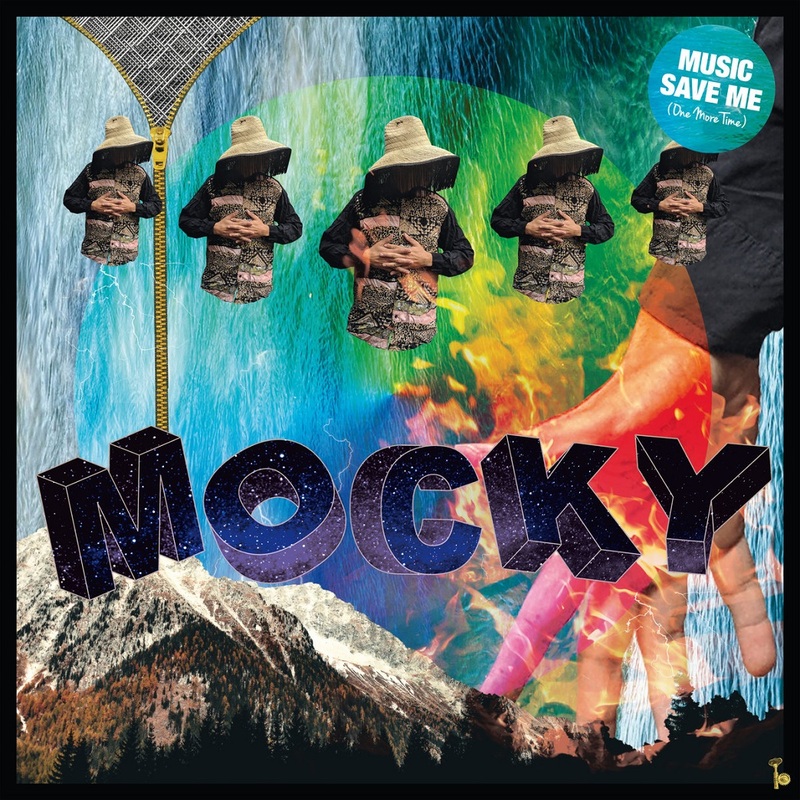 For the first time at album length this is Mocky’s collection of the best of Japan-only/unreleased gems and favorites from his so far digital only mixtape-series "The Moxtapes" Vol. I-IV. 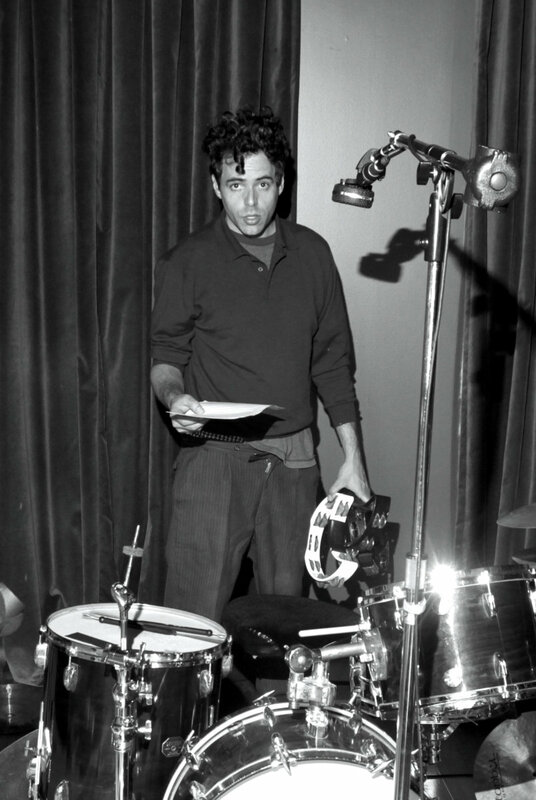 The A-Side delves deep into his songwriting/lyrical side and features some of his most intense and touching songs thus far like "The Fortress" (featuring Chilly Gonzales on piano), "Problematic" (which casts Mocky's crooning in a glitched-out new light) and "Exception To The Rule", a radiant track that features breakout artists Joey Dosik on keyboards and Moses Sumney on background vocals. 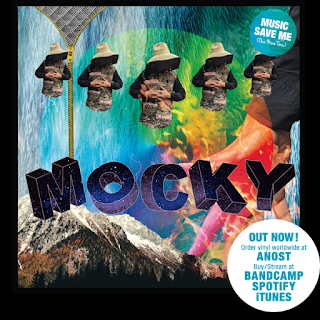 The B-Side showcases Mocky's off the grid soulful groove compositions like "You Can't Rush The Funk", „How It Goes“ or "Keep Feelin This (feat. Jamie Lidell), bringing back memories of their classic work together on Lidell’s “Multiply”. 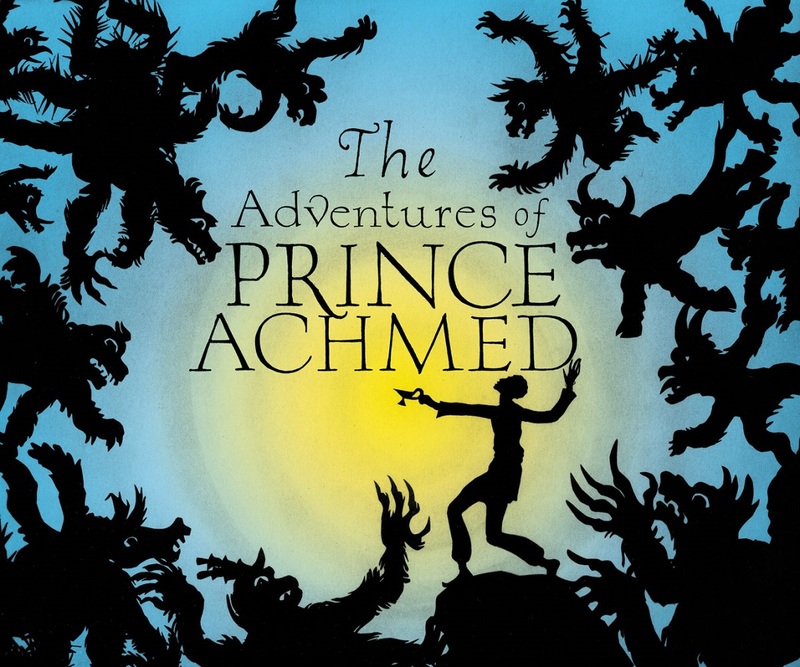 This CD contains music that was composed as a soundtrack which is performed live with the The Adventures of Prince Achmed (1926) by Lotte Reiniger, a silent silhouette animation, considered by many to be the first feature length animated film, and based upon One Thousand and One Nights, a collection of Middle Eastern folk tales often known in English as The Arabian Nights. The music, which when performed with the film comprises a continuous score of 65 minutes, is here broken into individual tracks. 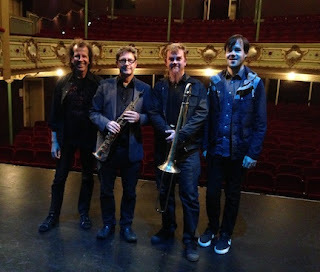 It is performed live by a quartet of soprano sax, trombone, and two keyboards, against a pre-recorded track of samples, loops and live drums. 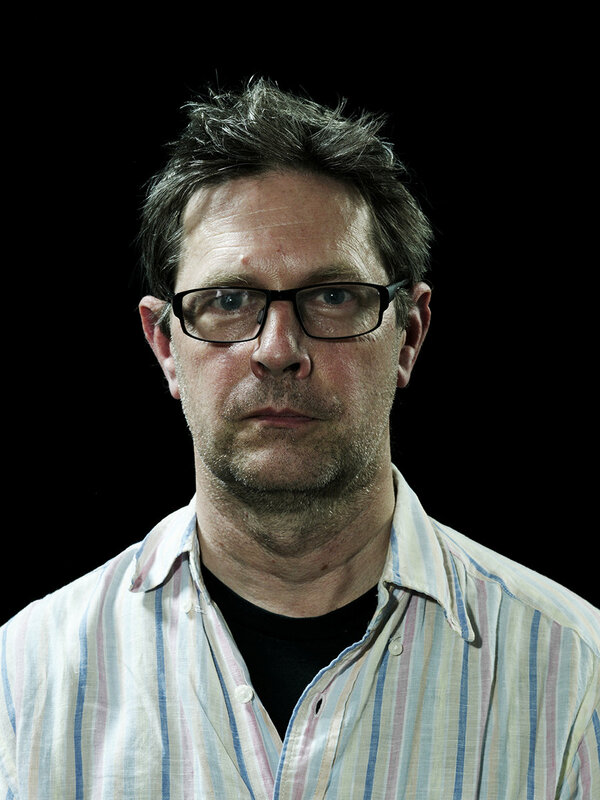 Phillip Johnston has been composing and performing original scores for silent films for 25 years. His previous silent film scores include The Unknown (Browning, 1927), The Merry Frolics of Méliès (Méliès, 1902-1909), Page of Madness (Kinugasa, 1926), Faust (Murnau, 1926), the first three of which have been previously released on CD. [Wordless!, his collaboration with graphic artist Art Spiegelman, is also a variant on this kind of work.] The film and music have been performed across Australia, including the Sydney VIVID Festival, MONA FOMA and the Woodford Folk Festival. As of this writing it has yet to be performed overseas. Simultaneously embracing the past and the future makes perfect sense when you consider the Johnston’s most recent previous releases include CDs by The Microscopic Septet and Fast ‘N’ Bulbous on Cuneiform Records, which have been widely and exceptionally reviewed (all receiving 4 starts in Downbeat) and resulting many Best of the Year critical listings. 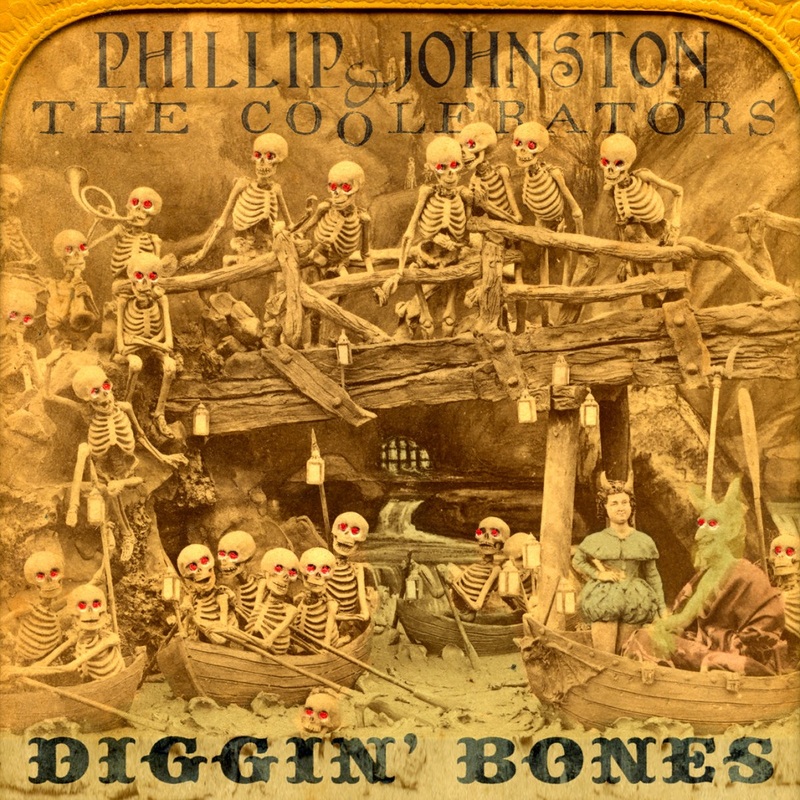 Both groovy and cerebral, the Coolerators play funky dance music for a cartoon universe. 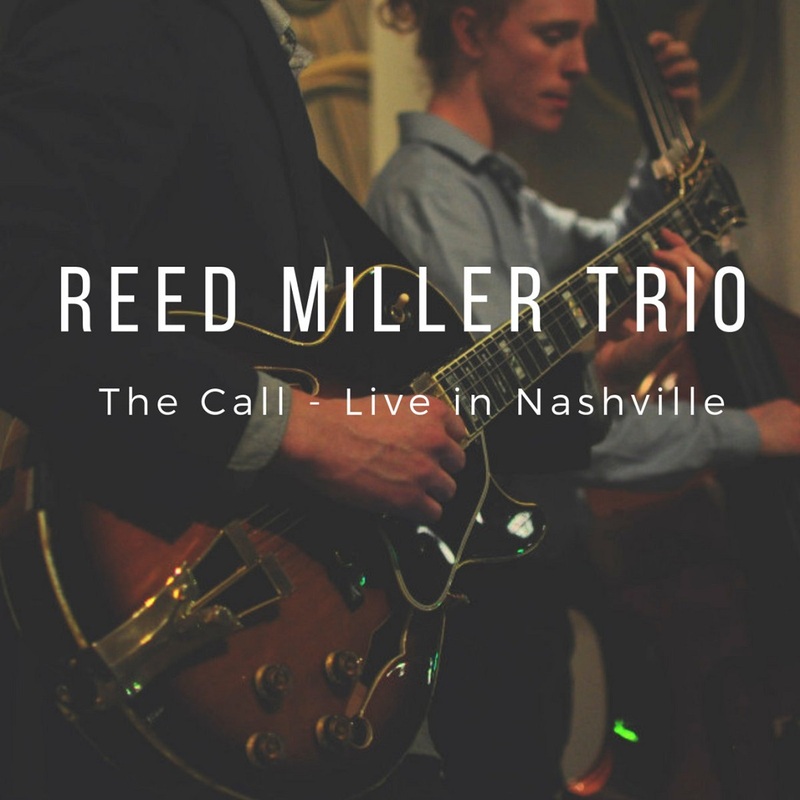 Recorded live in Nashville, TN, this EP is a collection of original music from NYC based guitarist and composer Reed Miller.